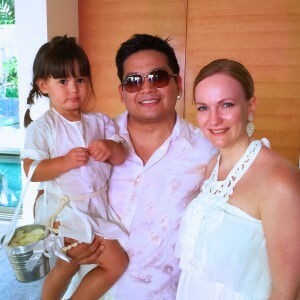 I was thrilled when my best friend asked if our 3-yr-old daughter would be the flower girl for his wedding in Phuket. He himself was the best man at our own wedding, and has been there for us in so many ways. 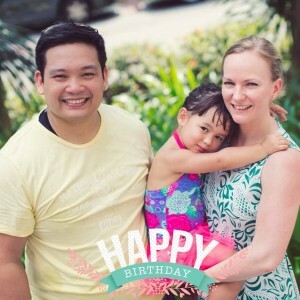 We were excited that Edel could do this for her Godpa, and it was important for us that this went as well as possible.